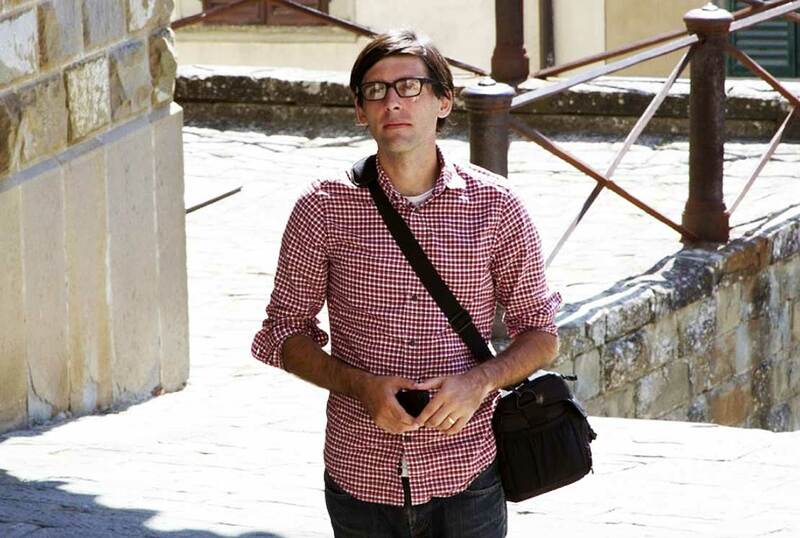 Film-maker David Cranstoun Welch has combined documentary-making in the US with studying for a BA by distance. From a campaign to ban single-use plastics in a Taranaki seaside settlement to large-scale deforestation in Ecuador – Los Angeles-based Kiwi David Cranstoun Welch has forged a path making stand-out documentaries while completing a Bachelor of Arts (BA). He’s been studying at Massey University by distance from New York and Los Angeles, majoring in social anthropology – a field that fascinates him and that flows into his cinematic work. 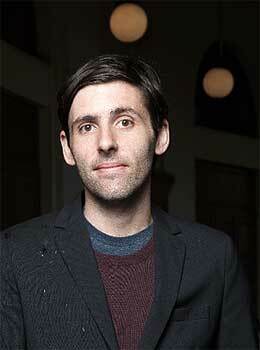 The young director, writer, producer and editor recently moved to Los Angeles from New York where he’d been since 2008. Originally from Nelson, he decided to set himself up in New York because of the creative opportunities in the film world. Since then, he’s made a living producing video content for his current company, ONEder, and directed three feature-length films. While his longer films have international themes, he’s also produced a short film about a New Zealand place he has never visited. The tiny coastal Taranaki town of Opunake was the focus of a collaborative online project he undertook with fellow BA students at Massey. One of the students, Kelly Langton, from Opunake, came up with the idea for level three core paper, Tu Tira Mai: Practising Engagement, which requires students to work in teams on a civic action project where they use research, problem-solving and ethical skills to address a social or humanitarian issue. The campaign succeeded in getting enough residents to sign a petition in support of local businesses ditching single-use plastics. 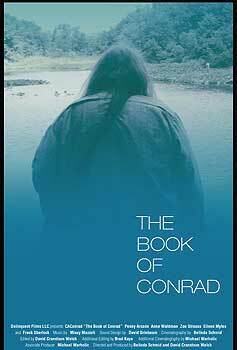 Prior to this, a crime story involving an unusual gay American poet was the subject of his most recent full-length documentary,The Book of Conrad. In it, he profiles the poet CAConrad and followed him as he investigated the murder of his partner in America's rural South. The film, which he co-directed with Belinda Schmid, premiered at the Thessaloniki Documentary Film Festival in Greece (one of the world's top 10 documentary festivals) and went on to screen at a variety of institutions throughout the United States, Europe and Scandinavia, including the Museum of Contemporary Art in Vienna, Austria. It was cited and reviewed in publications such as HyperAllergic, the Paris Review and the Huffington Post. David began working with him on a short documentary, which developed into the feature-length film, The Book of Conrad. “We quickly found that, as a homosexual, living in America, Conrad's entire life had been shaped by violence: from the violence targeted against the community of drag queens he lived with in Philadelphia, to the suicide of his first boyfriend, in rural Pennsylvania. One boyfriend was even murdered, though the murder appeared to have been covered up by officials in back-water Tennessee (where the murder had occurred). His latest project is a feature documentary, How Forests Think, based on the best-selling and paradigm-shifting ethnographic book: How Forests Think: Toward an Anthropology Beyond the Human by Eduardo Kohn (University of California Press). The film explores the climate change crisis through the lens of Kohn’s book, which deals with how the Runa people of Ecuador tried to stop mining by creating a treaty to protect the Amazonian rainforest. He is planning to go to Ecuador later this year for the shoot. He came across Kohn's book while studying at Massey, and says that while it was not set as assigned reading it fitted his interest in structuralism. "Primarily, my goal is to expose film audiences to an alternative view point; a new (or, in this case, old) lens that emphasizes connection, rather than division." The background to the film is Ecuador’s constitution, re-written in 2008 to make it the first nation in the world to recognise the legally-enforceable rights of nature, alongside the 2017 granting of $1 billion in new mining rights that has decimated tracts of the Amazonian rain forest. The film is “an investigation of a people, and their fight against the devastating impact of deforestation,” David says. Social anthropology has provided a framework and a source of material for his creative projects. David has also shot, produced and directed two low-budget digital features in New Zealand, including the acid western “High Water Rising”, before relocating to New York City. He has written for a variety of publications, including the UK’s Record Collector Magazine, CMJ, Perfect Sound Forever, and New York’s Jewish Voice.